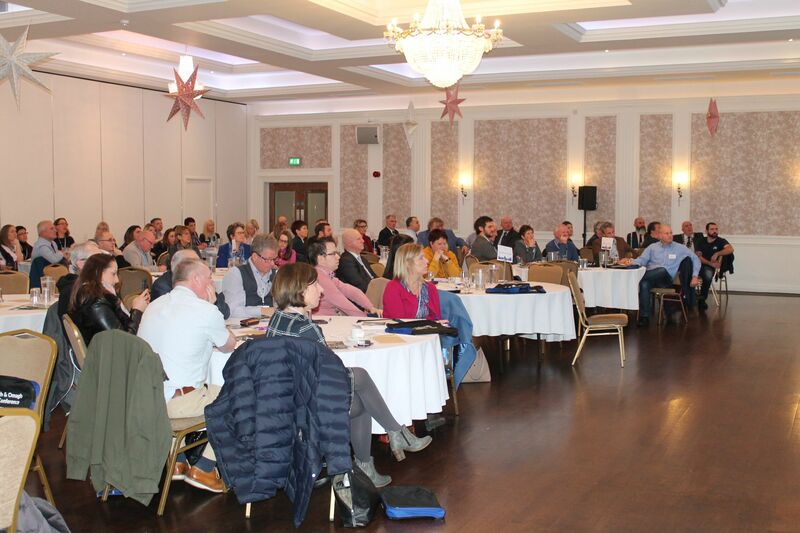 More than 100 local businesses and organisations operating in the tourism sector attended the District’s first tourism conference in the Silverbirch Hotel, Omagh on Friday 23 November 2018. 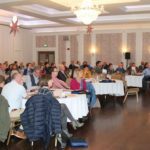 The fully subscribed conference, organised by Fermanagh and Omagh District Council, was the latest in a programme of events and initiatives coordinated by the Council to provide support and development opportunities for the local tourism sector. The conference theme ‘Enhancing the Visitor Experience’ focussed on the development of ‘Experience Clusters,’ where businesses work together to develop the experience for the visitor. 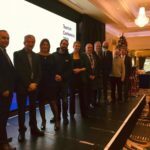 “Fermanagh and Omagh District Council recognises the important and positive impact that the local tourism industry creates. The Council is committed to tourism as a policy priority and today’s conference provides an opportunity to share information, promote best practice and provide networking opportunities. Ms Kate Taylor, from Taylored Training, provided the key note address on ‘Tourism Clusters – Collaborating for Success’. Other guest speakers on the day included Mr John McGrillen, Tourism Northern Ireland, Mr Shane Clarke, Tourism Ireland, Ms Kelly O’Sullivan-Browne, a PhD Candidate from I.T. Tralee, who provided insight to her research based on the Wild Atlantic Way Cluster; Mr Mark Rodgers, Causeway Coastal Route Cluster and Mr Brian Leonard, Corralea Activity Centre who each provided an insight into their participation in ‘Experience Clusters’ and the benefits they bring to local business and the visitor destination as a whole and Councillor Thomas O’Reilly, the Chair of the Fermanagh and Omagh Tourism and Economic Partnership who spoke about the performance and opportunities for further tourism development and stated that the Fermanagh Lakelands and Omagh and the Sperrins are open for visitors and tourists. 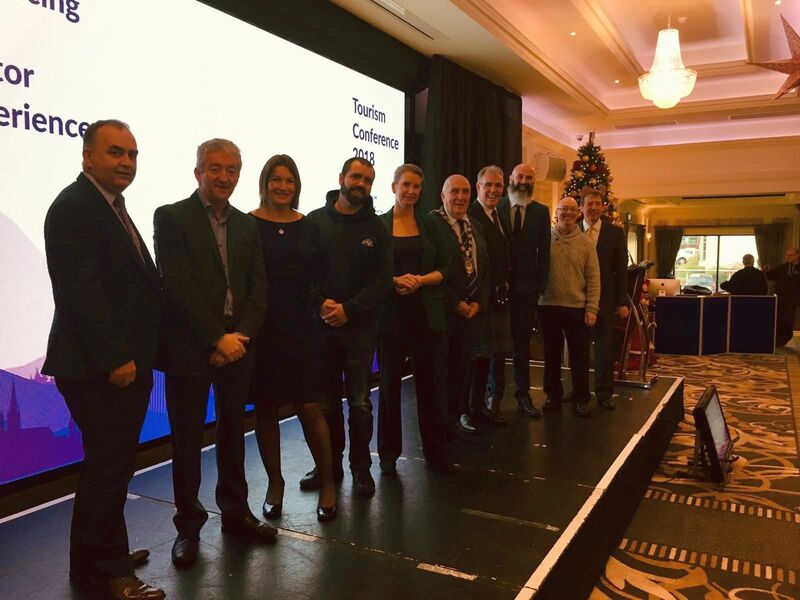 The ‘Enhancing the Visitor Experience’ Tourism Conference was hosted by Mr Joe Lindsay, presenter of BBC and RTE’s Getaways travel programme. “Today’s speakers, and particularly those representatives of the private sector have demonstrated both their leadership in making a real difference to tourism in their respective areas, and their willingness to continue to push out the boundaries of the tourism experience. Delegates also had the opportunity to visit the Ulster American Folk Park as part of the conference programme. Fermanagh and Omagh District Council delivers a number of free business support programmes for businesses across the District. For further information on support available please visit the Council website at fermanaghomagh.com/businesssupport or telephone a member of the Tourism Development team on 0300 303 1777 (calls charged at local rate) or text phone 028 8225 6216.